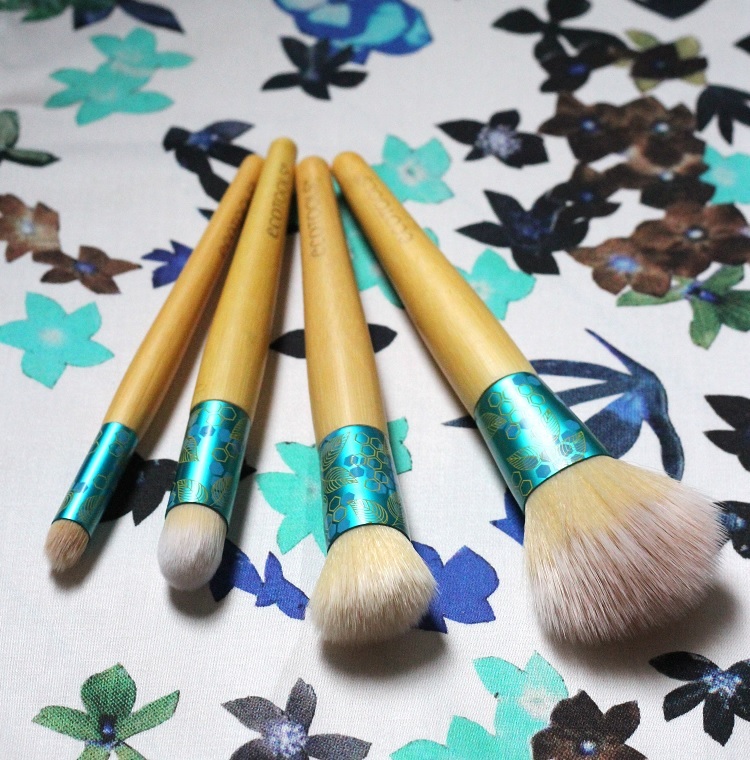 Last spring, EcoTools came out with the absolute best brush for applying BB creams. 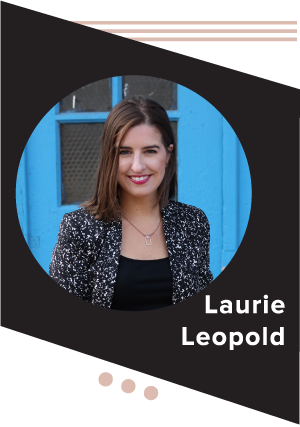 It has short, really dense, slightly angled bristles—and also a boss at applying cream blush. I used the heck out of that brush, despite having several towering cups full of bristley options. That brush is reincarnated in the brand’s new Complexion Collection and it is cause for excitement. No surprise, the other new brushes in the set are equally perfect for all things skin. 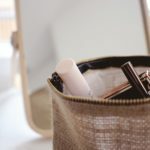 Any makeup lover knows that the tools are just as important as the product itself and EcoTools has our back. 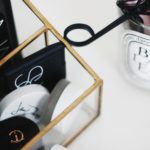 They constantly release beautiful brushes – with those signature bamboo handles and cruelty-free bristles – that are so unbelievably functional. It’s the tiny details that they just get right time after time. Take the Correcting Concealer brush (the tiny guy in this set) – it has a dual mix of fibers, including these long straight bristles that help give that airbrush finish to your concealer. And it’s only $5! I can’t even confess to you how much money I’ve probably spent on concealer brushes and here is the perfect one at the price of a cold brew coffee. It’s the perfect match to the liquidy Urban Decay Naked Skin Concealer. 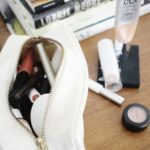 There’s another option here for concealer, as well, the larger domed Eye Perfecting Brush. 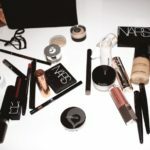 It’s great for using a corrector around the eye to conceal dark circles. 312 Beauty tip: mix a little concealer with your eye cream and roll the mixture around the eye, 360 style. 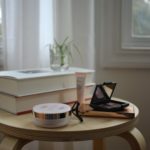 My girl Anne from Defining Delphine has been raving about Chantecaille Just Skin for months and I finally get why. Oh, it was a splurge. But it is magical. I sometimes use my fingers but find I prefer the finish I using EcoTools Skin Perfecting Brush. It minimizes the transfer of oil from your fingers to your face. I believe I’ve saved the best of the set for last: the Mattifying Finish Brush. You can see it also has a dual blend of bristles that work together to pick up just the right amount of powder and disperse it evenly. If you use a setting powder, this is your BFF. But, I find I like to use it with a shimmery or really pigmented cheek color. Those can be the easiest to overdo and this brush checks that so you don’t accidentally go clown. It’s a perfect pairing to these new NARS blushes. This is the shade Fervor – you can use it wet or dry. I use it mostly dry because I like the soft shimmer the colors create when mixed together. Last year (when I discovered THEE brush), I also met Teni of MissMaven.com (um, she’s gorgeous, guys!) And she is working with EcoTools again and made a video with the Complexion set. I love seeing how everyone uses these tools a bit differently. 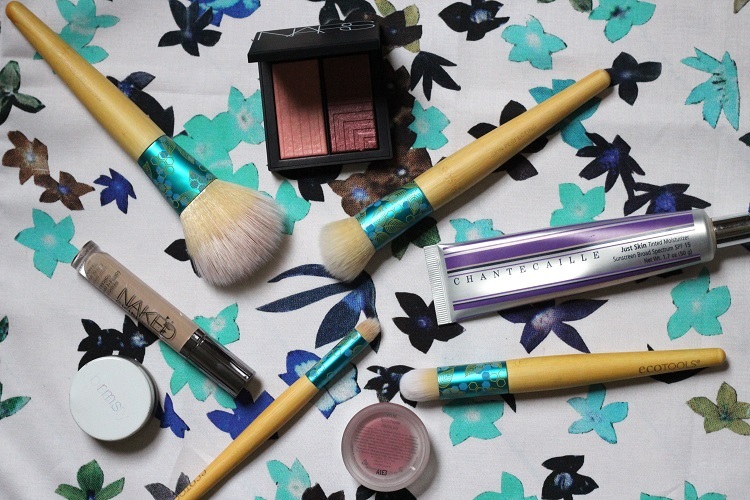 It’s makeup – and the fun is in applying it your way and experimenting with the tools ya got. And, when a set this flawless is under $25, it’s a no-brainer must. This post was sponsored by EcoTools. All opinions and tips are 100% my own. Thank you for supporting the brands that support 312 Beauty. 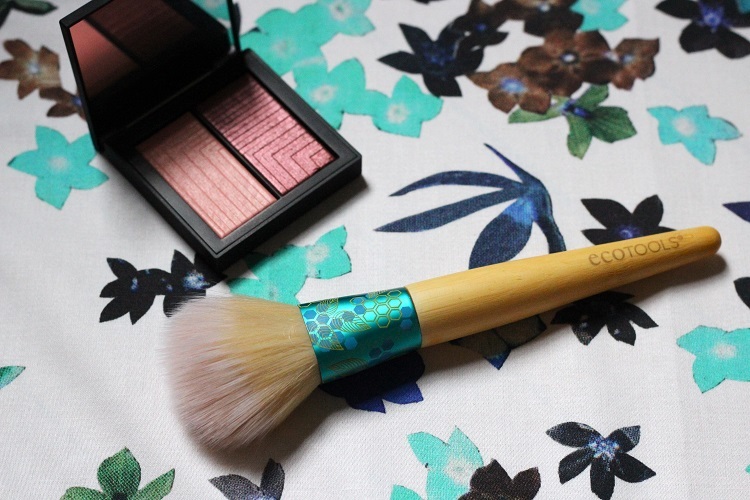 I’m such a fan of EcoTools— I was just thinking that I should pick up another blush brush anyway. I may check them out again the next time I go to Whole Foods!